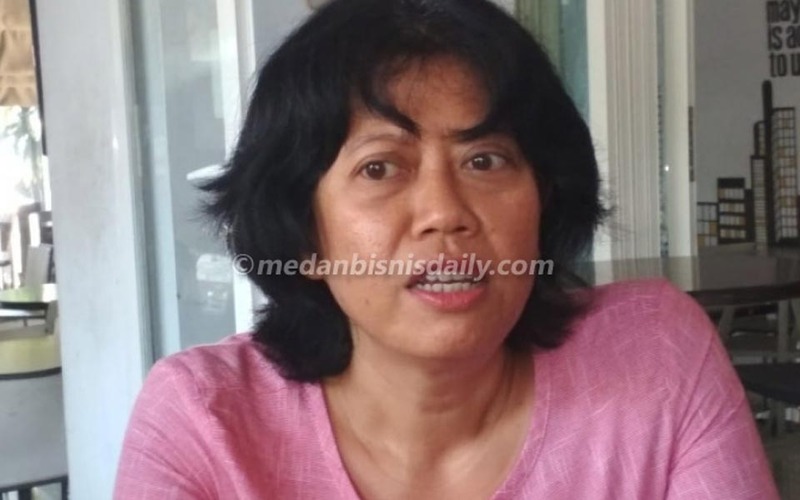 Jakarta – Last week, the former chairperson of the People’s Democratic Party (PRD), Budiman Sudjatmiko, decided to join the Indonesian Democratic Party of Struggle (PDI-P) along with 51 other democratic activists. 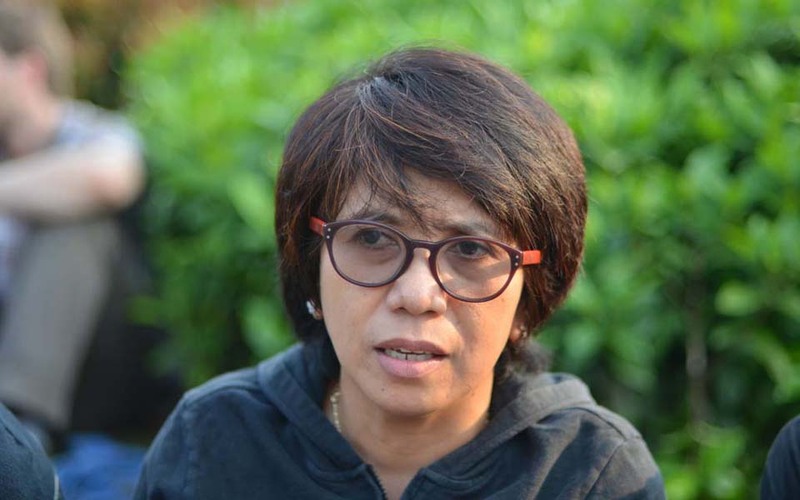 Arin Widiyanti, Jakarta – Munir’s widow, Suciwati, says that the threats against her indicate that the death of her husband was politically motivated. 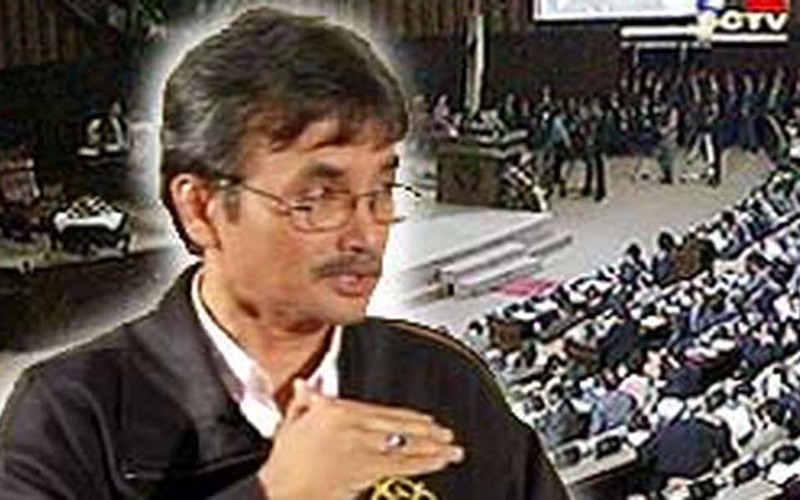 She has asked that the investigation not be directed at Munir’s closest friends as suspects in the murder. 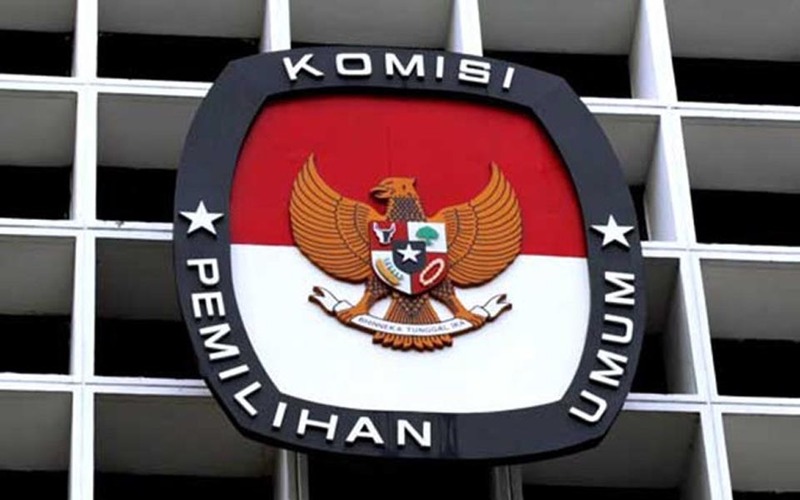 Jakarta – Old names are still dominating the candidate members for the People’s Representative Assembly (DPR) in the lists submitted on Monday, December 29, to the General Election Commission (KPU) by the political parties who will participate in the 2004 general elections.